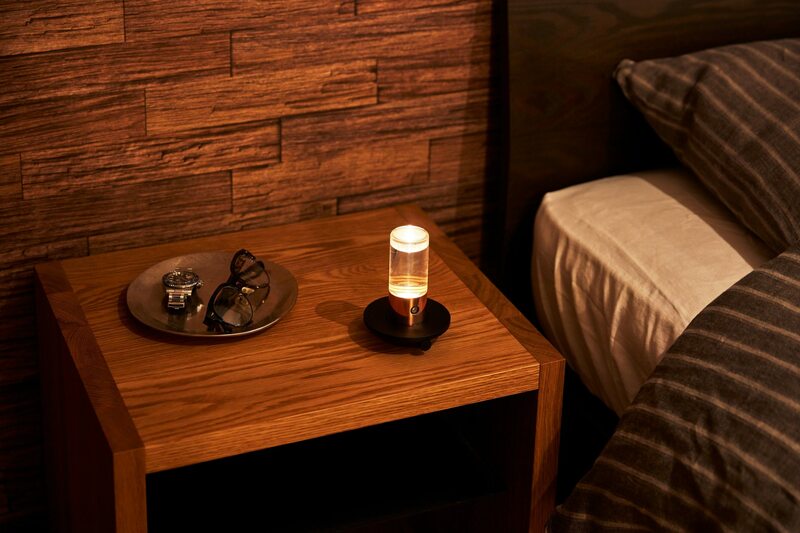 Scentee Machina | Smartest AI room diffuser in the world. 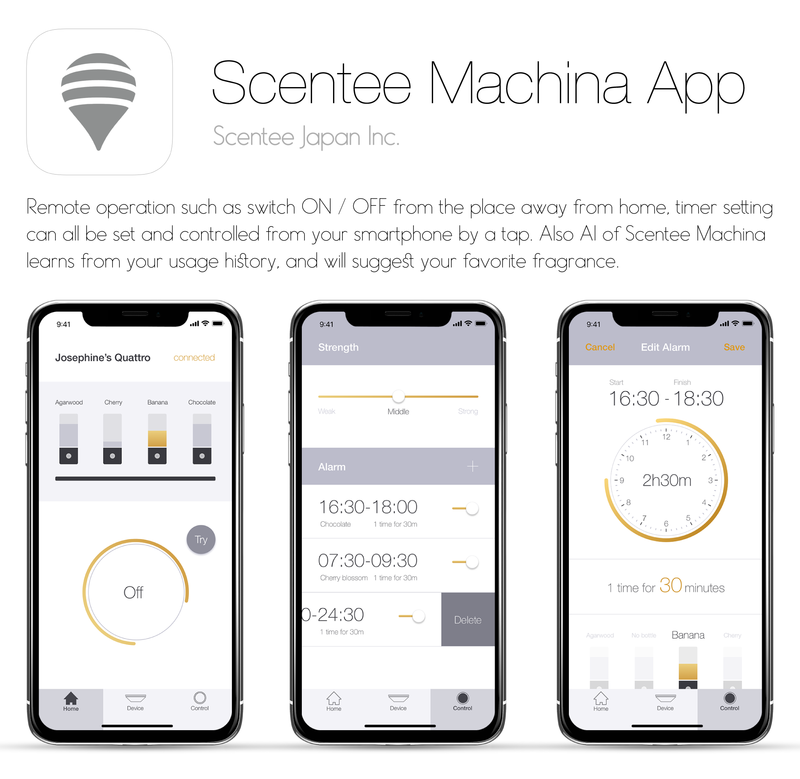 Scentee Machina AI suggests your favorite scent. 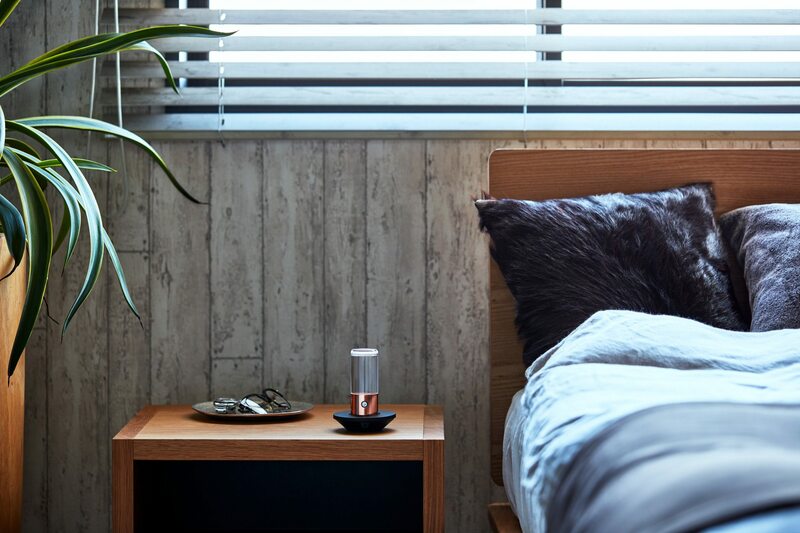 "Scentee Machina" is the first and smartest room diffuser in the globe, the next generation diffuser equipped with AI technology. 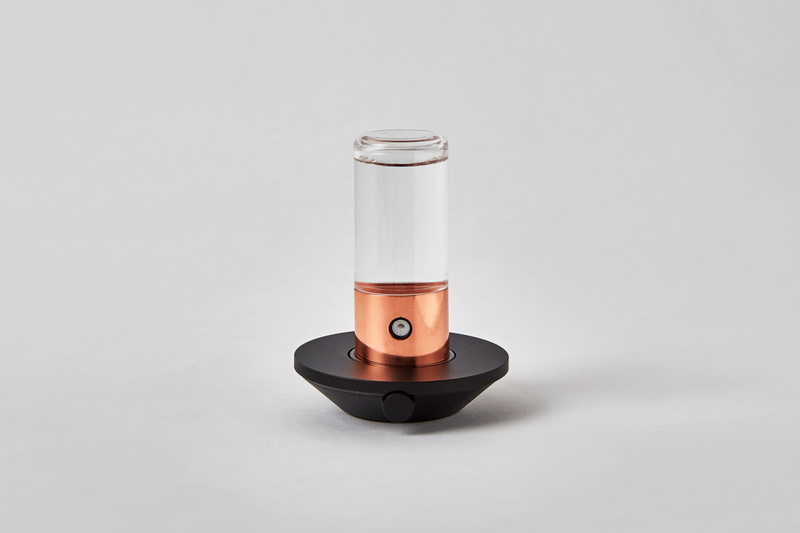 However, with this "Scentee Machina", all the controls are completely done with your smartphone. The fragrance is already at your desire anytime, anywhere. 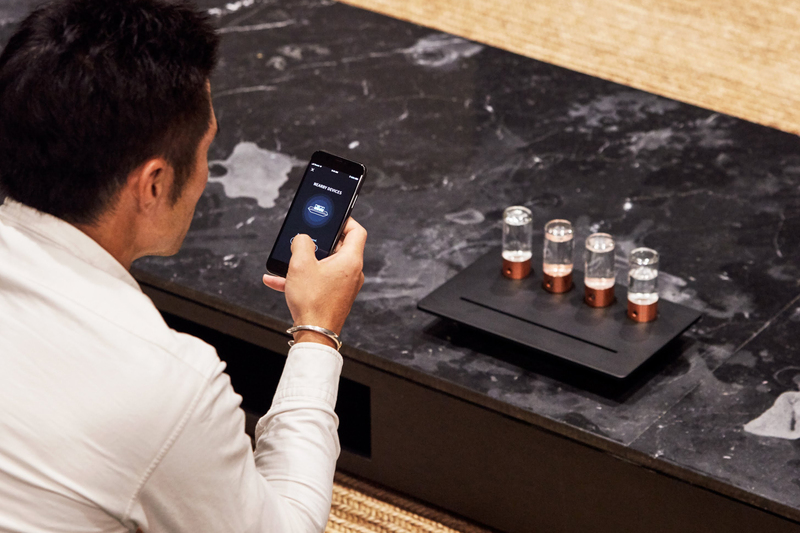 "Scentee Machina" with embedded AI analyzes your favorite fragrance from usage history. 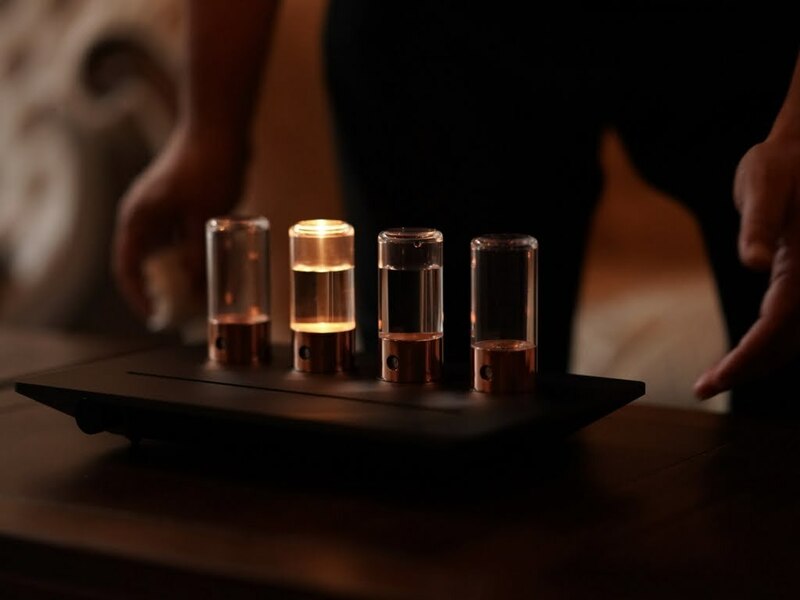 Interactive next generation scent experience, even for your life. You just enjoy the scent. "Scentee Machina" directs everything. 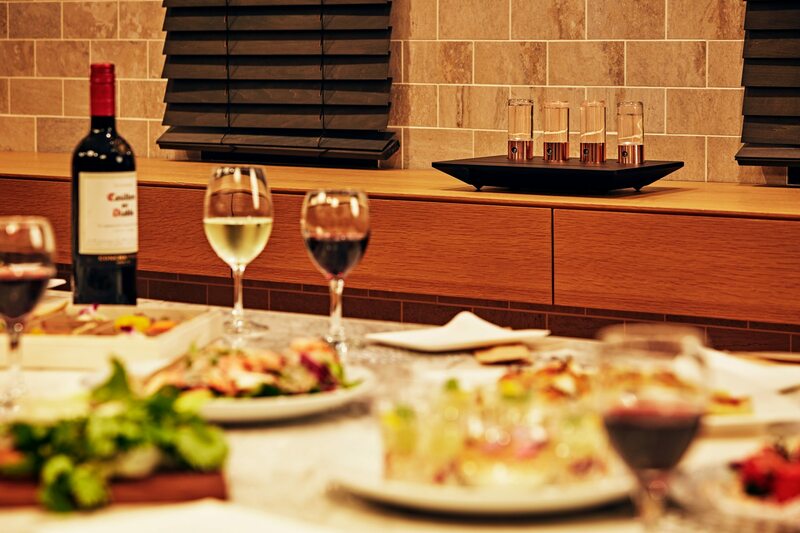 From the bright living room where everyone gathers to the dark room like the bedroom, and until the excitement of the fun party to spend with friends. 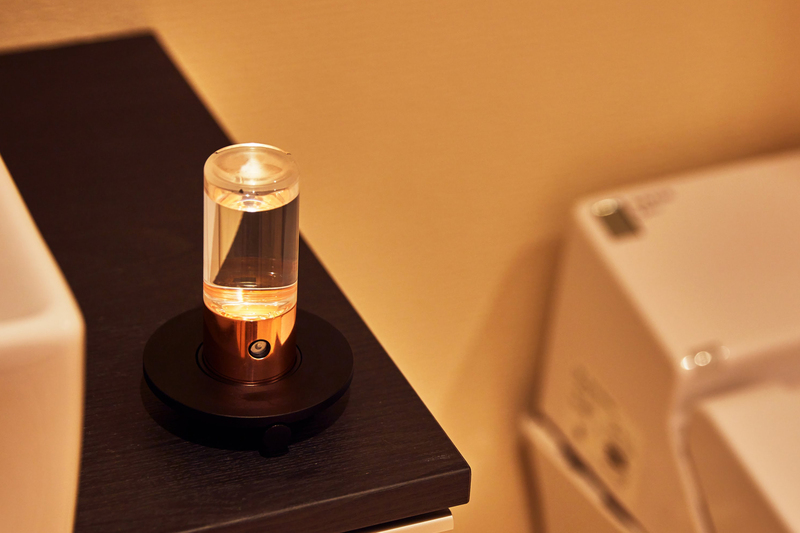 It is a diffuser that matches any scene. Enjoy your favorite scent 24 hours anytime anywhere. The fragrance directs relaxation time. If a gentle fragrance drifts, as well as a chance to deepen the family ties. Wrap the healing time with your favorite scent. With a fragrance to enhance your feelings, have fun together with your friends. 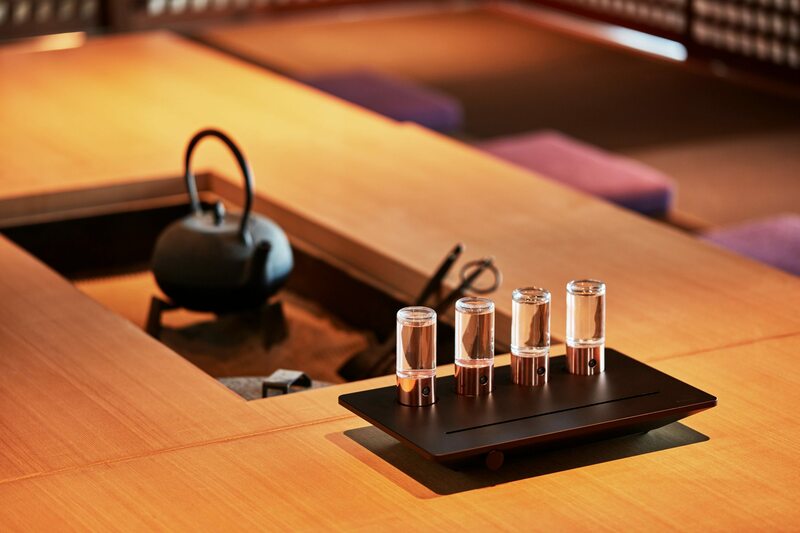 Directing as non-daily life like a concierge, Scentee Machina will raise the scenery with a fragrance. Four 50ml fragrance bottles attached. Fragrance bottle is removable from the device and also easily changable. What is Scentee Machina ? 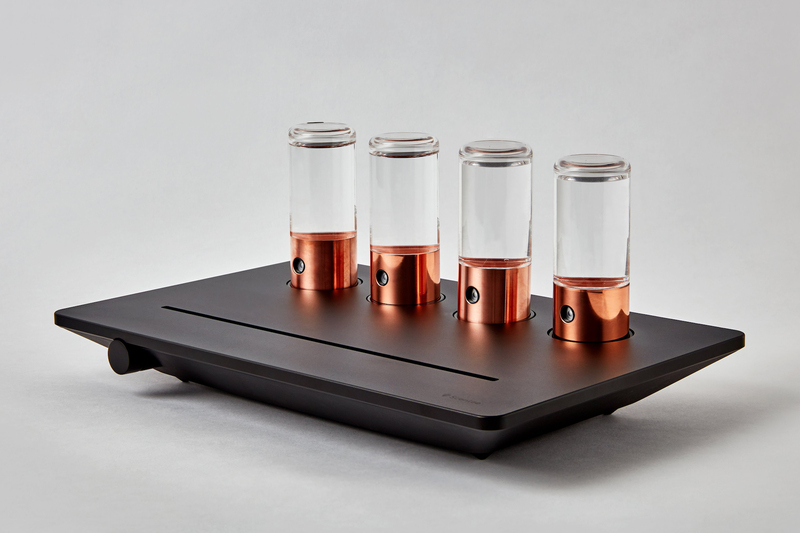 It is an innovative room diffuser that can be used by attaching four kinds of cartridge to the main body. Operate four types of scents from your smartphone and personal computer. 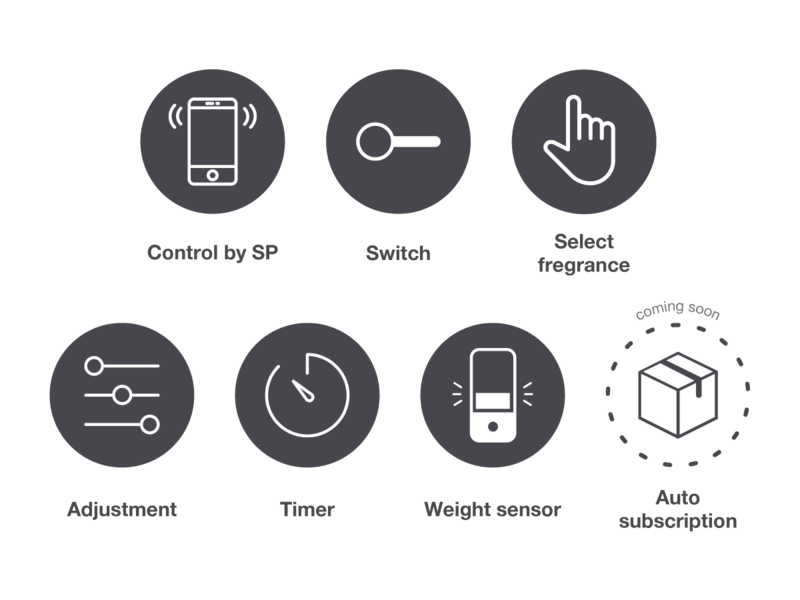 It is a new era diffuser using IOT technology. 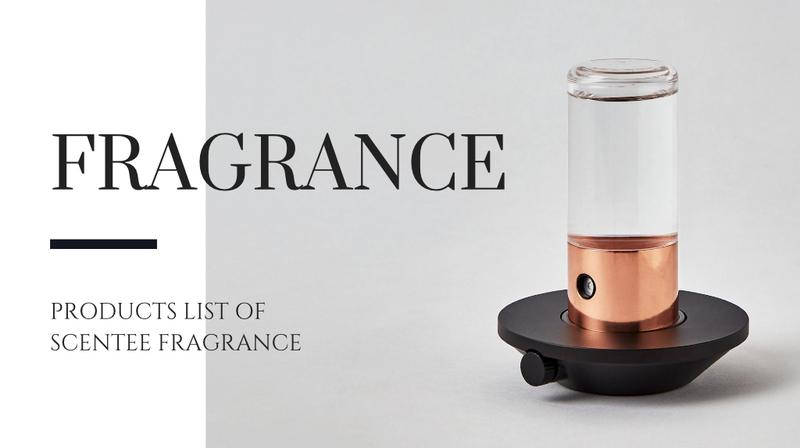 If you purchase the main device, you will receive a luxury fragrance cartridge on hand every month. Because it is a simple design, it does not disturb the mood of the room and it is a reminder of space. During use, the bottle of the cartridge lights gently and directs the healing time. Remote operation such as switch ON / OFF, from the place away from home, timer setting can all be set and controlled from smartphone or PC. You do not have to touch and operate the machine. 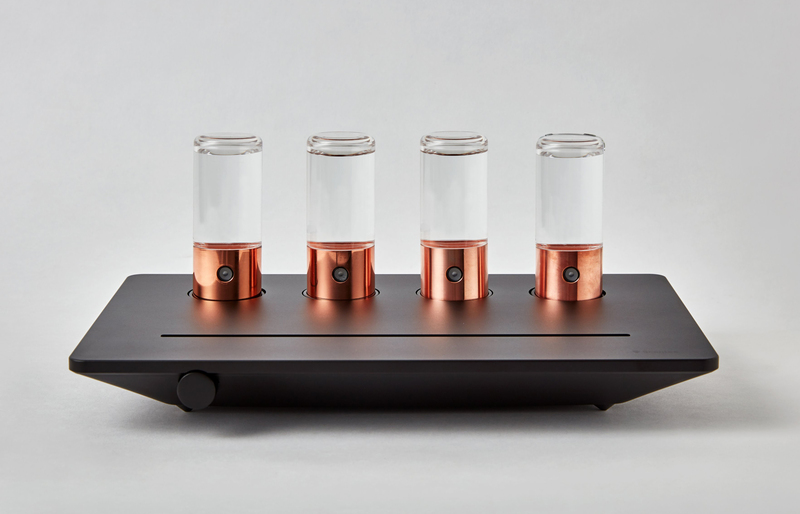 If you can load four cartridges Scentee Machina "Quattro", you can easily switch scents from your smartphone or laptop. Because there are abundant kinds of cartridges fragrance, it is possible to enjoy with your each situation. There is also a deodorant cartridge, so practicality is outstanding. 3. "To diffuse the scent"
The fragrance does not weaken, and the perfume that is perfect for you will last. Easily manipulate the intensity of fragrance from smartphone. By adjusting the blowing function to diffuse the fragrance, you can also control the extent of scent spreading. 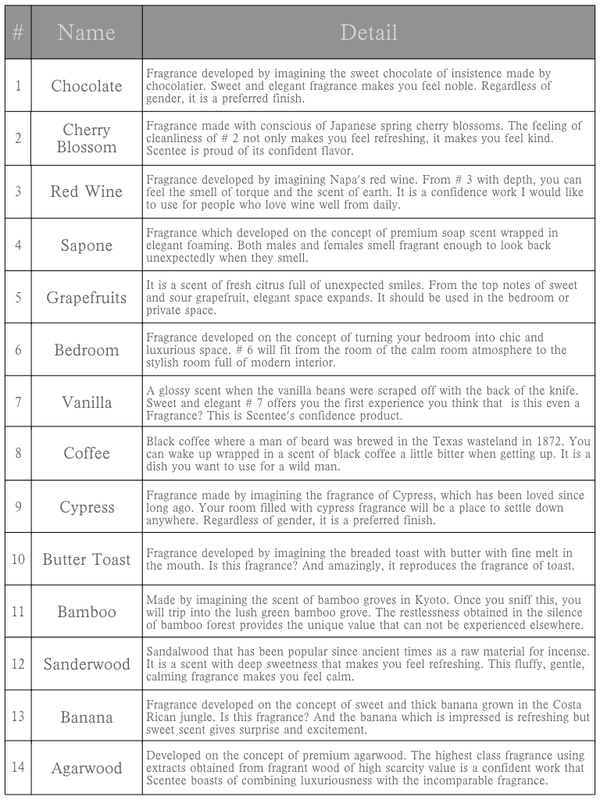 AI learns your favorite fragrance and suggests a recommended fragrance according to the situation. 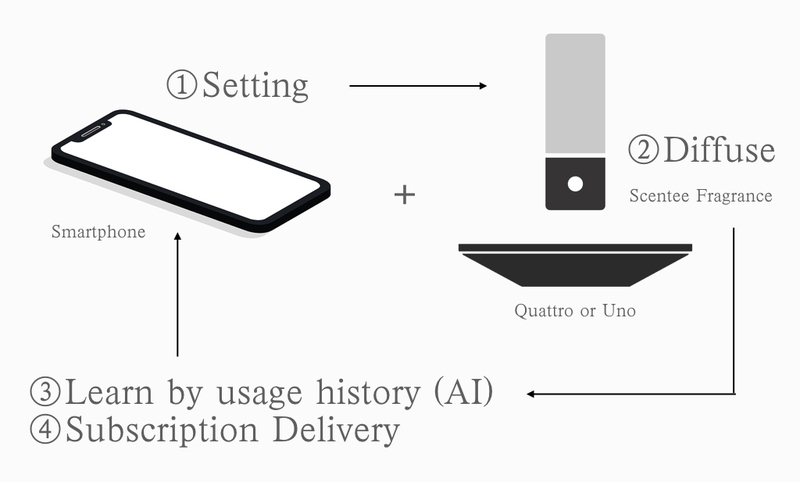 Also, the sensor records the remaining amount of the cartridge and notify on the application, we will also undertake automatic delivery by predicting when AI will compensate. Because it regularly delivers fragrance, it is also recommended for you who hurriedly spend everyday. "Scentee Uno" is a single bottle type portable diffuser that is also available. You can put in by your bed or bathroom to live with your favorite fragrance all the day, anytime anywhere. Single 50ml fragrance bottle attached. Before going to bed, Scentee Machina gives peace to heal the tiredness of the day. By the time sunlight inserts, it produces a fragrant and healthy beginning of the day. It is a presence that makes your life more comfortable. What is unique in your private space? Scentee Machina can fulfill it all, as well as the smell you care about, the scent for refreshing. Sudden visitors are also safe with it. 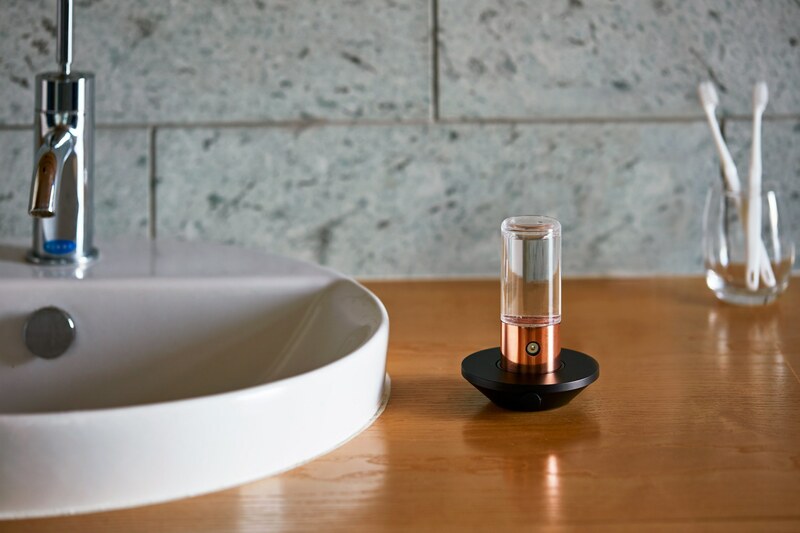 Because Scentee Machina is connected to smartphone via wifi, you can easily change the scent according to your mood by a tap. This simple but selective experience will refresh your all air and even your whole daily life-style. 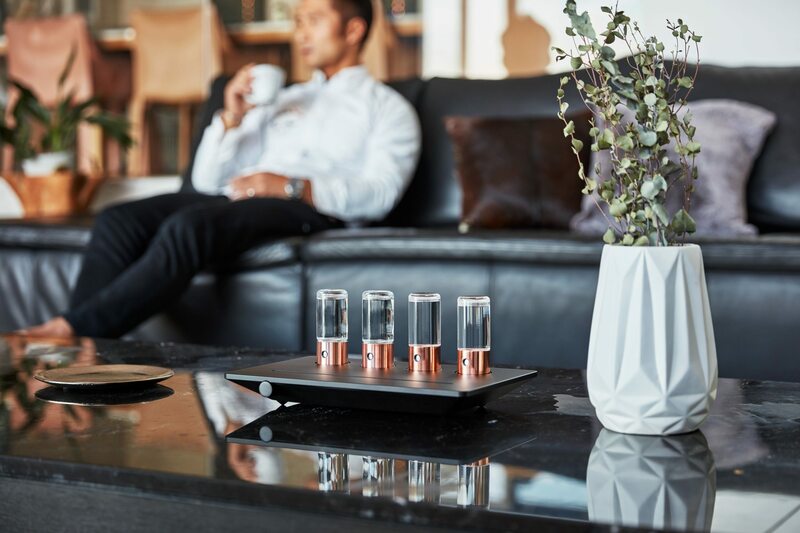 Scentee Machina promises you a new luxury life living with your favorite scent all over the day. Once you finish the setting with your own style, it's all done. Scentee Machina expands your favorite fragrance at your preferred time with your favorite strength. Experienced professional perfumers develop Scentee Fragrances to produce the best situation of space. From the bedroom to the living room, and for the party of important friends, fourteen fragrances developed by professional perfumers sticking to the attention are delivered to you, the scent optimally designed for each scene. 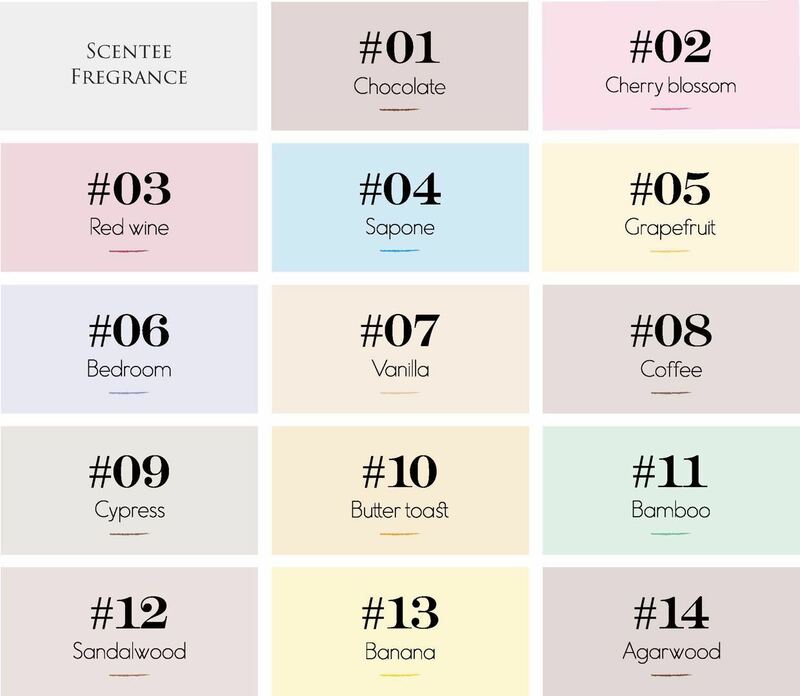 Here is the product list of Scentee Fragrance for you. We start with fourteen selected fragrace for the beginning. 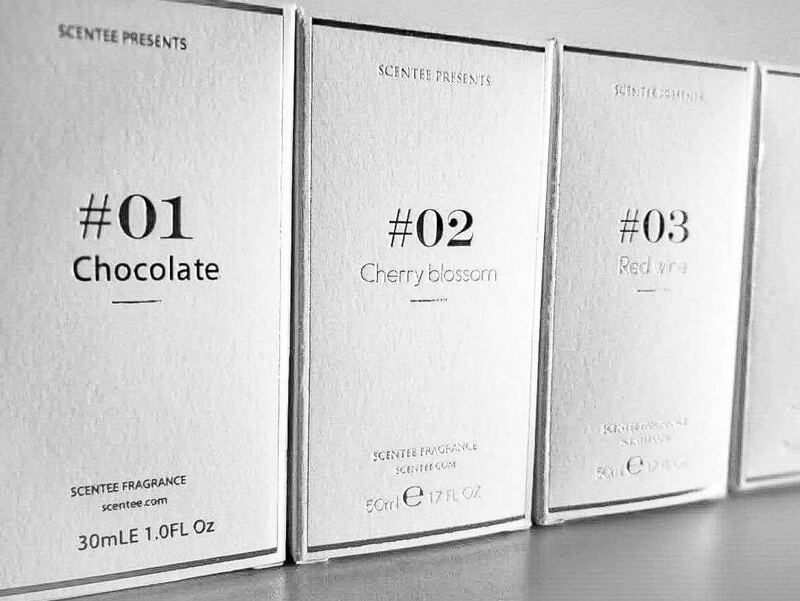 Scentee is a technology design company that presents a new communication and culture originating from Japan with a theme of fragrance. "Scentee Machina" is estimated to start releasing after 2019 Spring to all over the world, doing online pre-order in advance. We are delivering the lastest information about our product update and launch via news letter. Please subscribe to the news letter to catch the information.